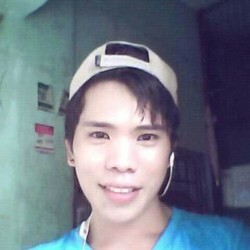 @AE-Nonecam89-1989 is a 29 year old Bisexual Male from Bani Ma'n, aš-Šarqīyah, Saudi Arabia. 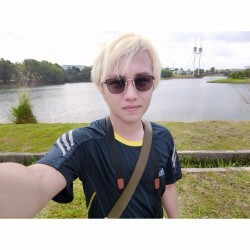 He	is looking for Friendship, Chat, Travel Partner and Casual. I would describe myself as being friendly, fun. I'm very easygoing and don't get upset very easily either. I really enjoy making others laugh w/ my cheesy jokes and expressions. I'm a little stubborn in some things (mostly values) but I'm very open minded so that really never causes any conflict; so don't think I'm a difficult person. Not "fem" (despite opinions based on my appearance) but not super butch either. Def. always been more of a night owl. Hahaha! If you want to know more send me a message, don't be shy! Someone love me as who i am. I'm seeking open relationship or short relationship more than marriage or long relationship.